Closed for the 2018 Season. Preserved close to its original natural state, Seneca Caverns is a unique and educational adventure which you will always remember. 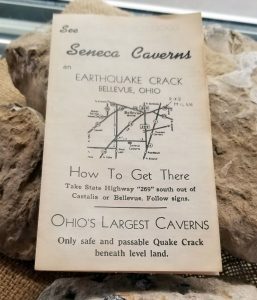 Seneca Caverns was discovered in June 1872 by two boys, Peter Rutan and Henry Komer of Flat Rock, Ohio, while hunting rabbits with their dog. Their dog chased a rabbit to a brush pile, where the dog and rabbit then disappeared. The boys dug around the brush pile and discovered an opening, which was actually a natural sinkhole. The boys fell through the opening, landing in the first level of the cave. They found their dog, and crawled back up to the cave entrance. They then returned home and told everyone about their discovery. 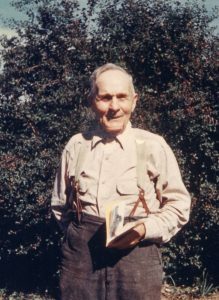 The cave became known as Good’s Cave, for Mr. Emmanuel Good, the owner of the farm on which the cave was located. 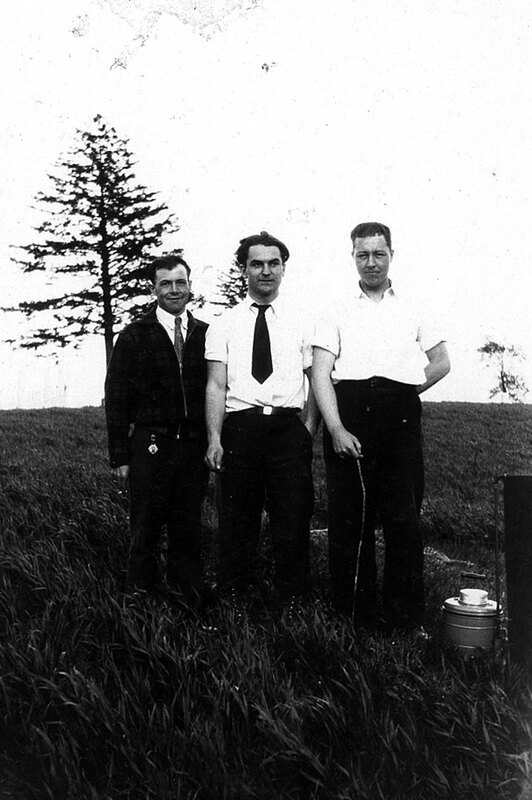 In 1929, Don and Fannie Bell moved to Bellevue, where Mr. Bell established his law practice. 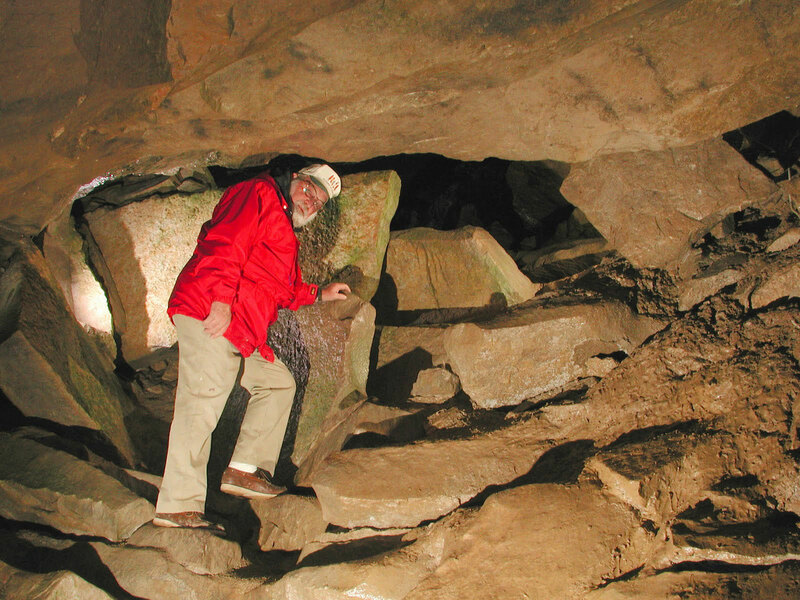 Mr. Bell became interested in caves while taking an elective geology course at the University of Michigan Law School. The course included a field trip to Mammoth Cave area in Kentucky. The great beauty of these underground natural wonders fascinated Mr. Bell; this fascination remained with him all of his life.Soon after moving to Bellevue, Mr. Bell heard about Good’s Cave. It was his interest in caves that compelled him to explore the cave with Mr. Good. In 1931, Mr. Bell discovered a series of passageways and rooms not previously known to exist, which led to an underground river, the water table. 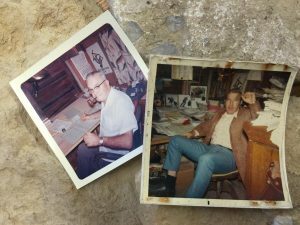 With this discovery, Don Bell thought the cave was large enough to develop commercially. 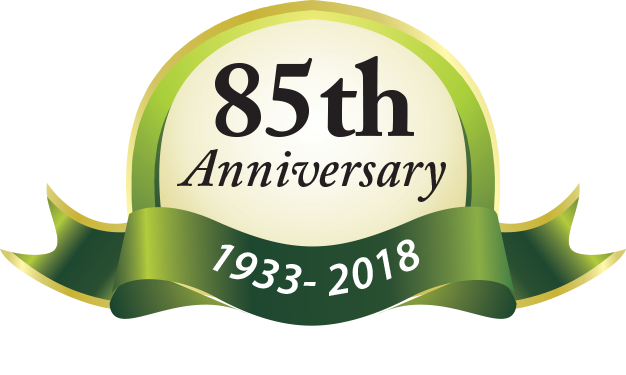 Following two and a half year’s improvement effort, Seneca Caverns was opened to the public on May 14, 1933. Seneca Caverns Ohio – a Family Tradition. 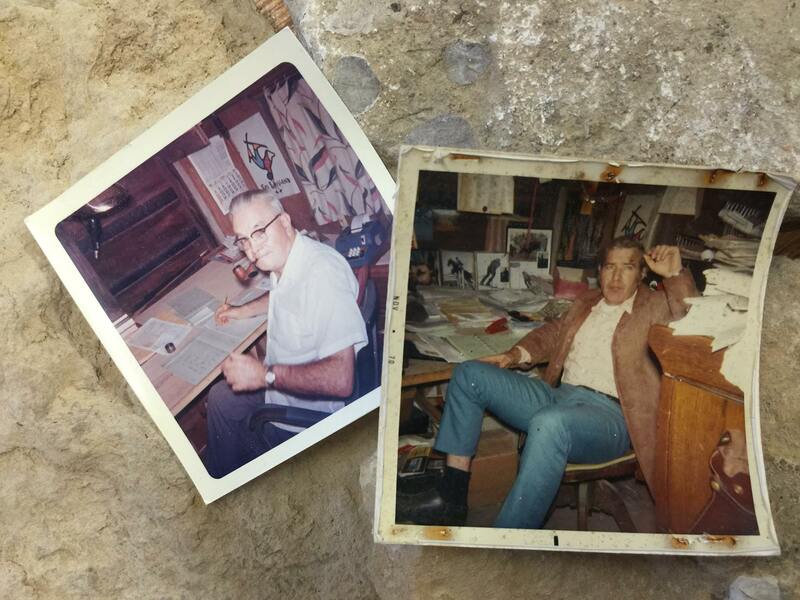 Don Bell (left) in the Cavern Office in 1963 and his son Richard Bell (right) in the same Cavern Office in 1970. Retained close to its original, natural, wild state, this subterranean tour is truly a unique and educational experience you will always remember. 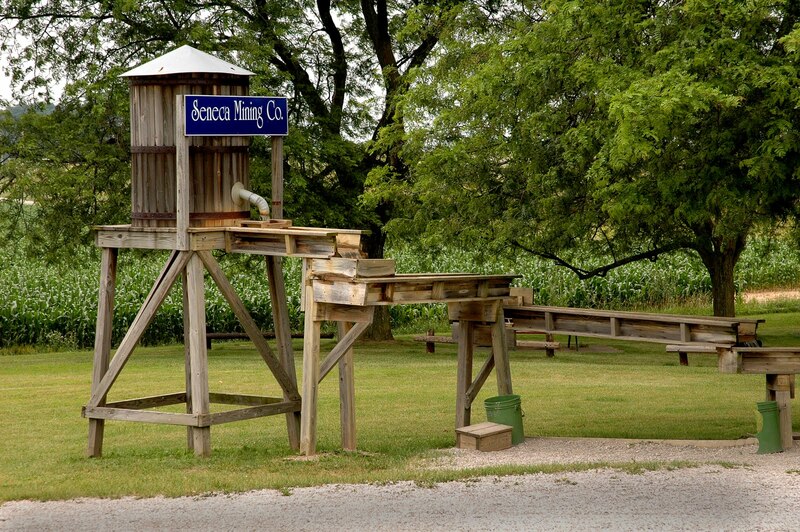 Experts have stated that Seneca Caverns may be the only cave of its kind open for public visitation. The official designation as a Registered Natural Landmark by the Ohio Department of Natural Resources, reflects this quality! 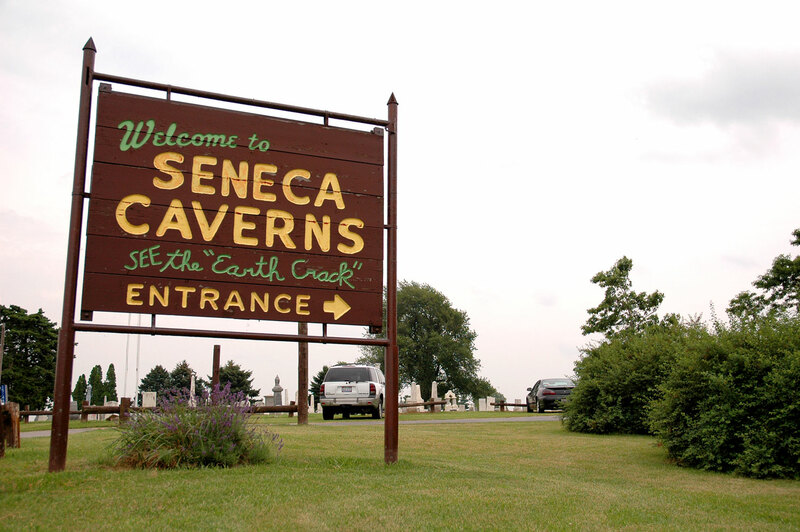 Seneca Caverns is one of Ohio’s largest underground caverns, and one of America’s most fascinating geological wonders.